A world class firm of designers, planners and interior designers specialising in a wide range of commercial, residential and public sector projects. Bathroom remodeling can be a daunting experience. Let our many years of experience work for you by keeping the stress out of your project. 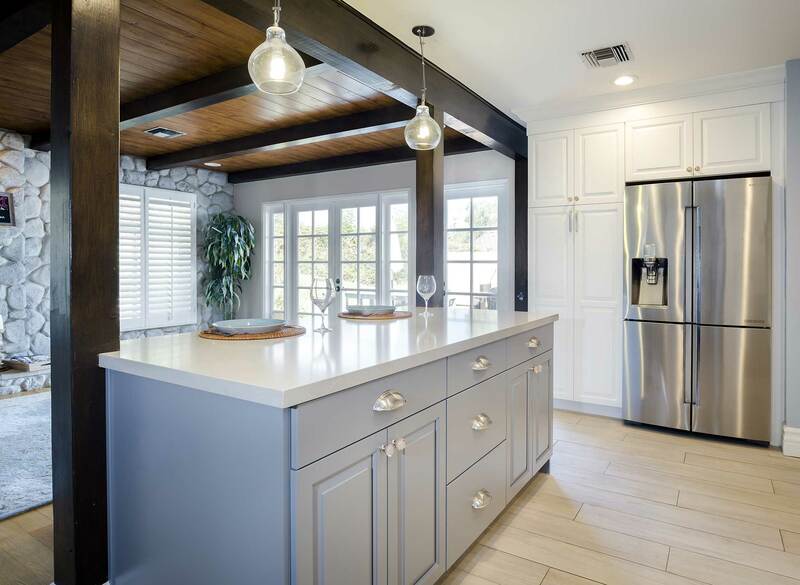 As a design/build firm, our goal is to make your kitchen remodel as stress free as possible. The South Bay Design Center team includes designers, contractors, project managers, and construction crew members. If you are considering remodeling your kitchen, cabinet refacing is an alternative to a complete remodel. When properly executed, remodeling projects can dramatically improve the comfort, appearance and value of your home.